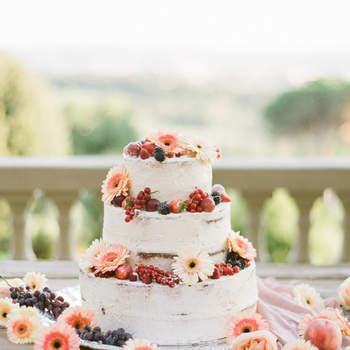 After witnessing your special vows, the next delight on a guest’s mind is more often than not the all-important wedding cake. 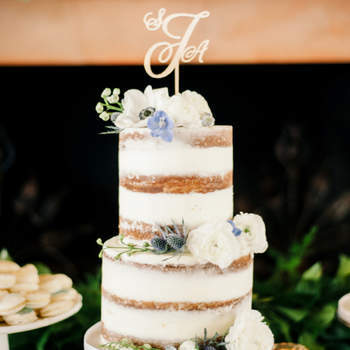 It’s the dessert chosen by the newlyweds to sweeten their unique day even further, baked with joy and happiness. 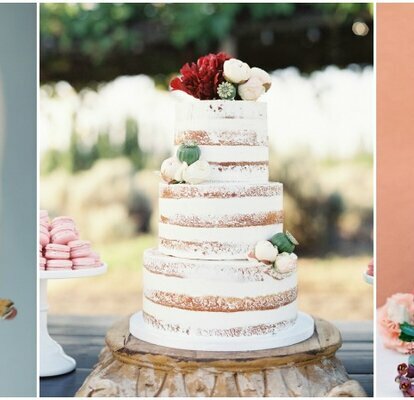 As with the rest of the wedding details, the bridal cake has evolved over the years. 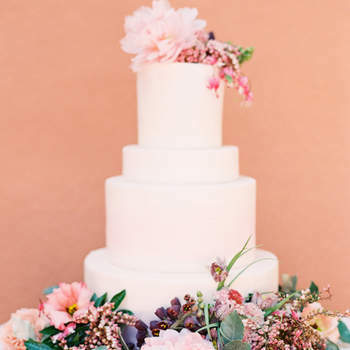 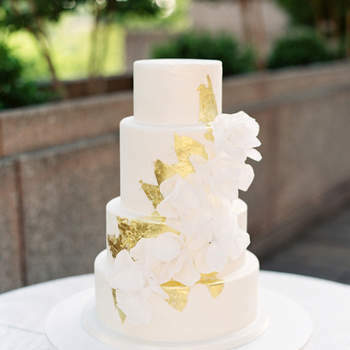 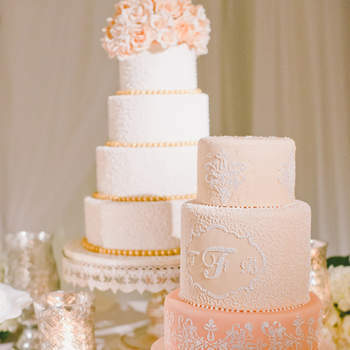 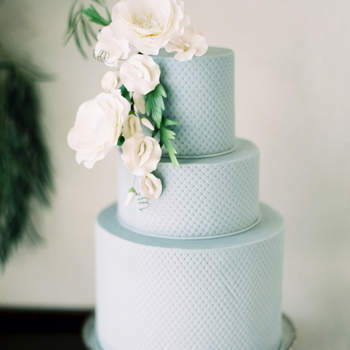 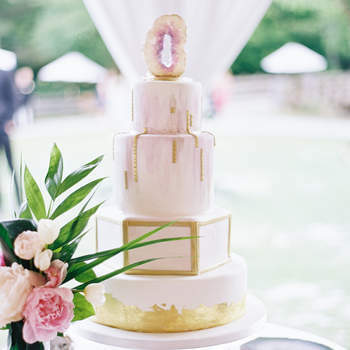 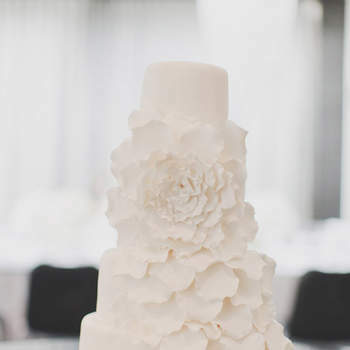 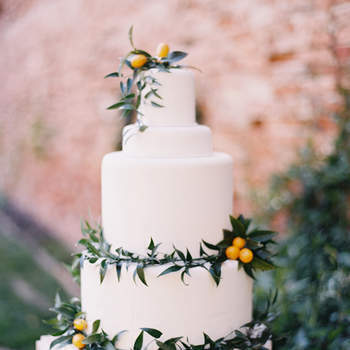 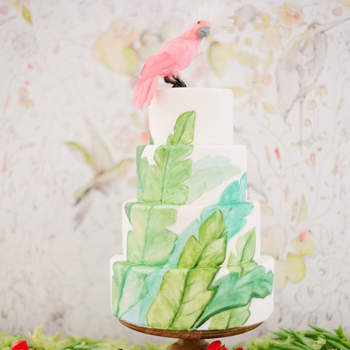 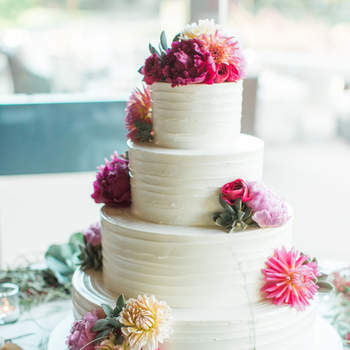 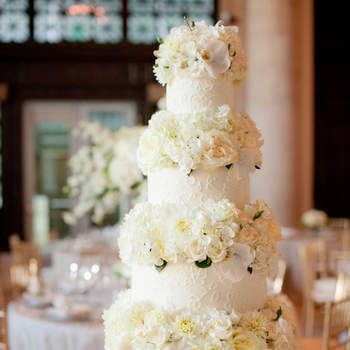 Therefore, in this gallery we present to you the most delicious looking wedding cake trends. 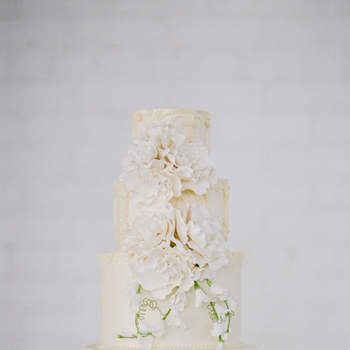 Your mouth will be watering with every click! 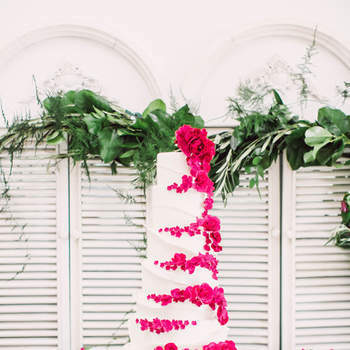 Gone are the days when wedding cakes were all cream towers and no substance. 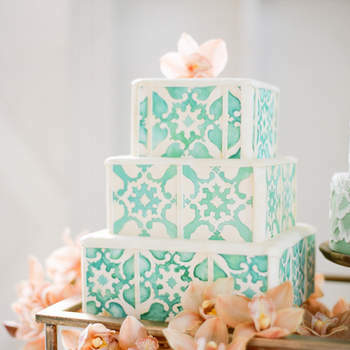 Now, couples can choose between a never ending variety of flavours, structures, frosting, colours and adornments. 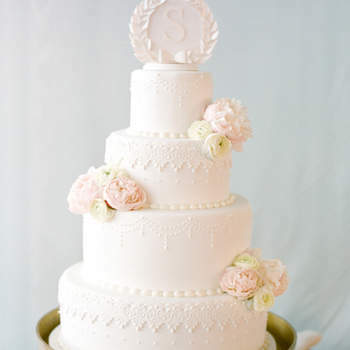 Wedding cakes nowadays creatively reflect either the theme or style of the day, or the personality of the newlyweds. 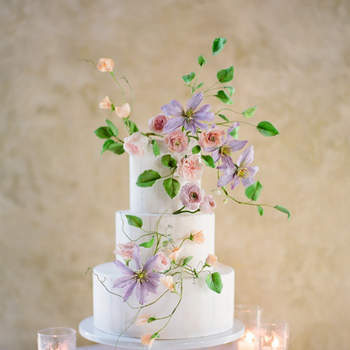 Those that are the most elegant and romantic, are framed with delicate sweet flowers or natural wildflowers that mirror an enchanted garden style. 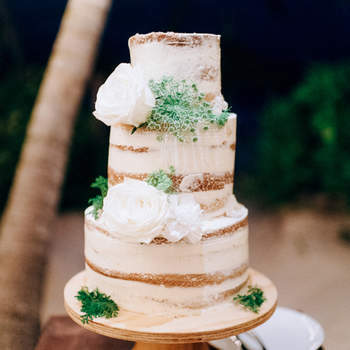 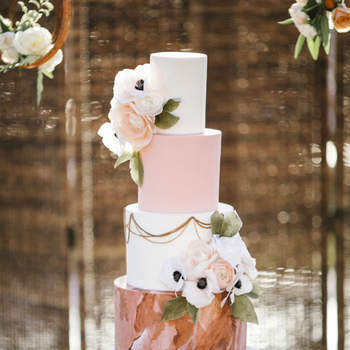 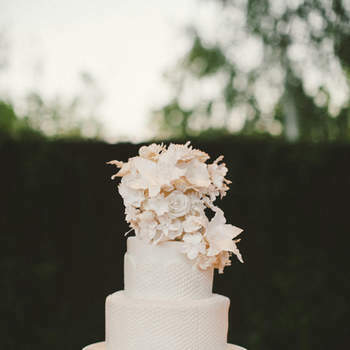 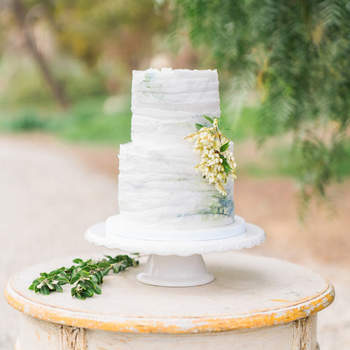 On the other hand, the naked cake trend makes a reappearance, perfect for weddings with a rustic-chic touch. 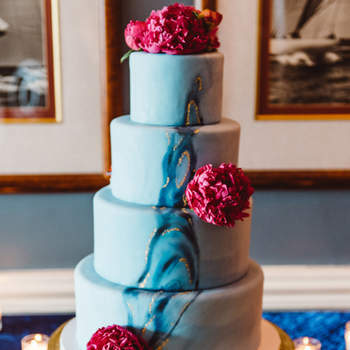 Not to mention the hand-painted delicacies that are true works of art. 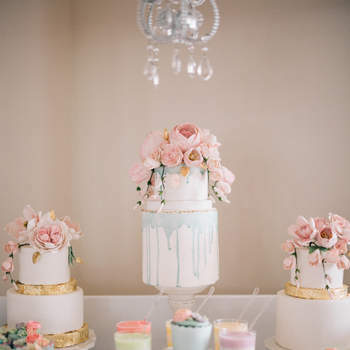 Discover these unique and original ideas: cakes are canvases upon which your imagination and creative wedding style can run wild! 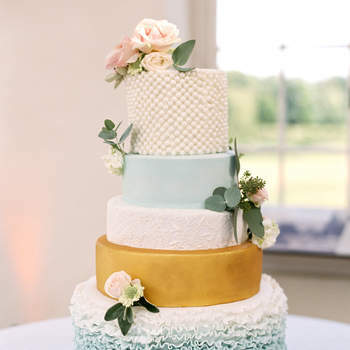 Have your cake say something about you on your special day. 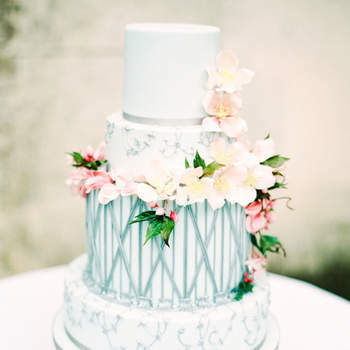 Discover all that the wedding cake trends have in store. 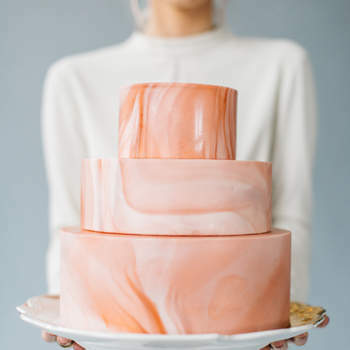 Discover the Most Current Trends for 2018 Brides! 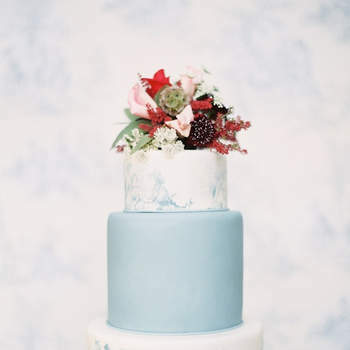 Having an Alcohol-Free Wedding? 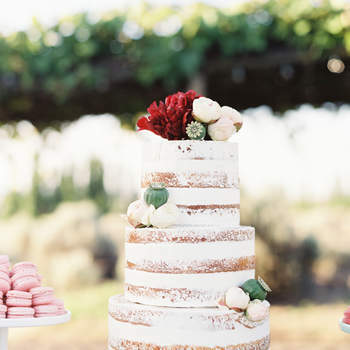 Discover the best Mocktails for your Big Day! 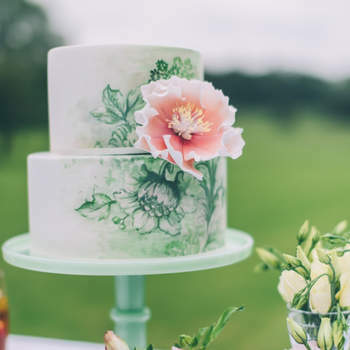 Check out our ideas for the execution of a perfect teetotal wedding!